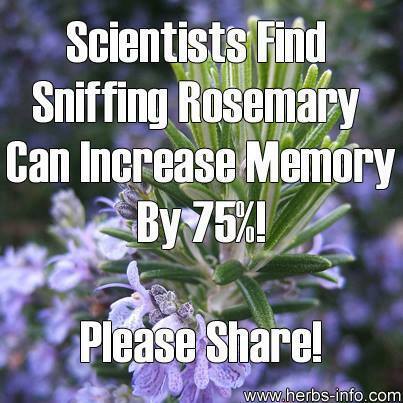 Sooo…can someone introduce me to Rosemary? | Name-Brand Ketchup. Sooo…can someone introduce me to Rosemary? You can get it in the grocery store. Don’t you remember?